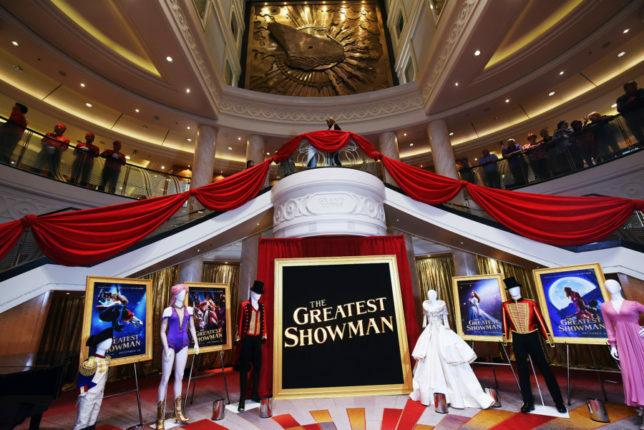 Cunard’s Queen Mary 2 was the suitably sensational scene for the world premiere of “The Greatest Showman” starring Hugh Jackman in the title role as P. T. Barnum. 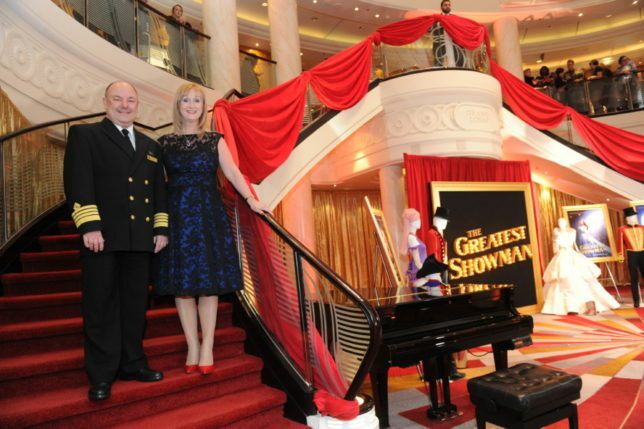 Luxury cruise line Cunard and 20th Century Fox Film partnered to host the world premiere of “The Greatest Showman” on board what is undeniably the greatest ocean liner, Queen Mary 2, while the ship was docked in New York. This was the first time a Hollywood movie premiere took place on a passenger ship. “The Greatest Showman” cast walked the red carpet before the film was shown in the ship’s Illuminations theatre. First up was Hugh Jackman and Zac Efron both looking very dapper. Followed by Swedish actress Rebecca Ferguson who looked visually arresting in a head to toe red ensemble. 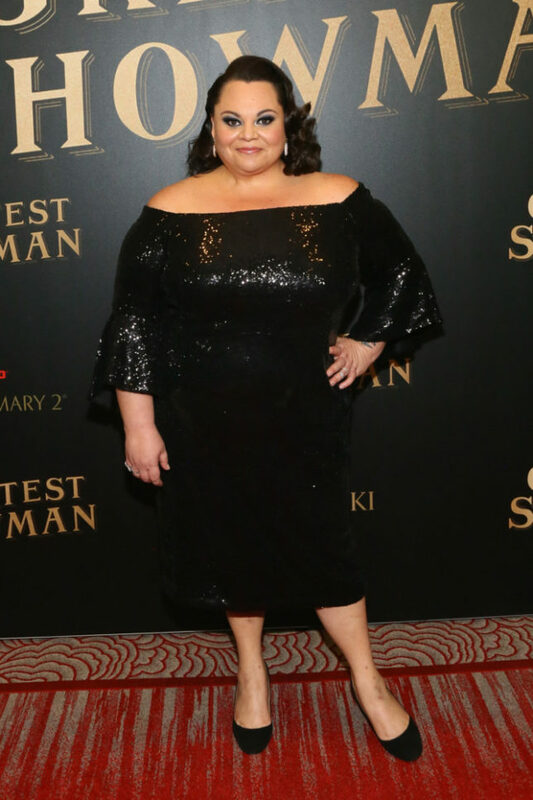 Singer & Actress Keala Settle looked lovely in a dress by ELOQUII – the trendy plus size fashion line which is also a favourite of Rebel Wilson for glitzy red carpet looks. However it was movie scene newcomer Zendaya who stole the show in the style stakes thanks to her sensational evening gown designed by Viktor & Rolf. 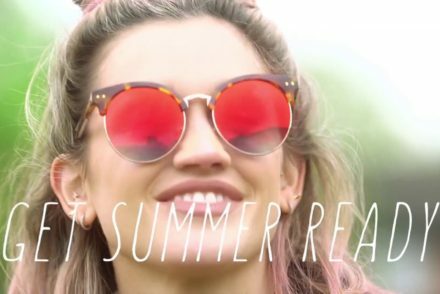 This is only the second movie role for Zendaya but she lit up the screen. Also walking the red carpet were Director Michael Gracey and Oscar®- and Tony®-winning musical duo Benj Pasek and Justin Paul. 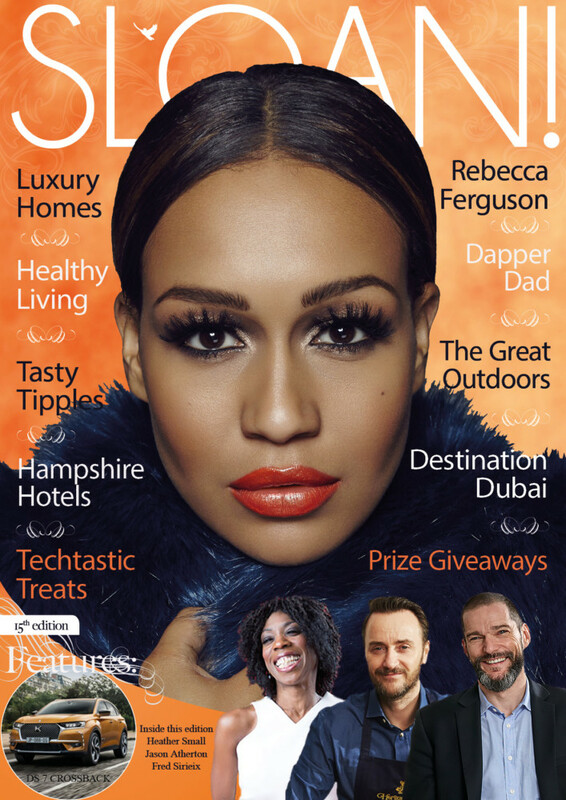 Family and friends gathered in the Queens Room, the largest ballroom at sea, to sip Moet as Captain Philpott, Master of Queen Mary 2, toasted the evening. Circus acts and fireworks delighted the crowd and the night was nothing less than spectacular. Cunard is a luxury British cruise line, renowned for creating unforgettable experiences around the world. Cunard has been a leading operator of passenger ships on the North Atlantic, since 1840, celebrating an incredible 175 years of operation in 2015. Pioneers in transatlantic journeys for generations, Cunard is world class. The Cunard experience is built on fine dining, hand-selected entertainment and outstanding service. From five-star restaurants and in-suite dining to inspiring guest speakers, the library and film screenings, every detail has been meticulously crafted to make the experience unforgettable.